Allen Ai, Yuan Chang, Li Ma et al. 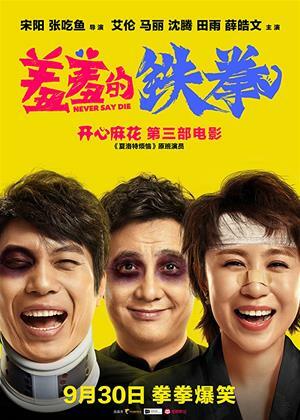 "Never Say Die" is about a body-exchange comedy. A boxer and a journalist accidentally exchange bodies after they are struck by current, embarking a series of adventures. The new comedy stars most of the cast members of Goodbye Mr Loser, the troupe's highest-grossing movie and the first movie adapted from one of Mahua's theater plays.